If you have ever wanted to make scented slime but didn’t want to buy the more expensive scented oils, there’s another option. It’s pretty sweet too but NOT edible. 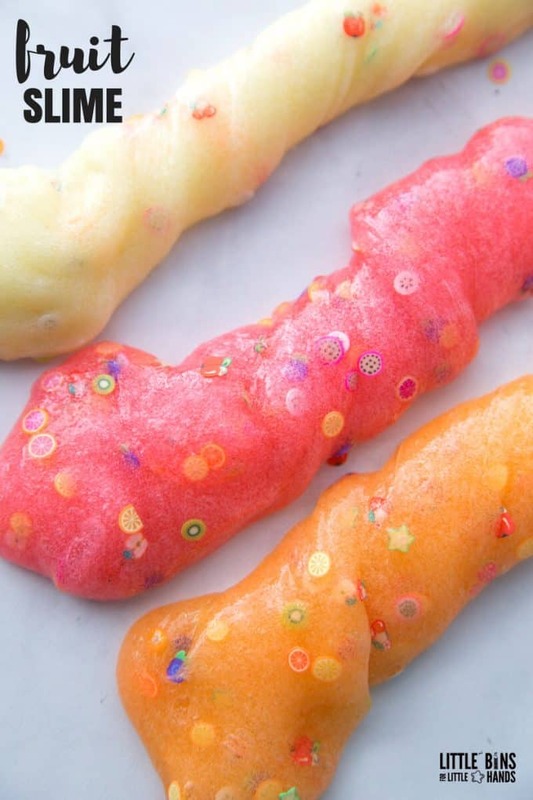 This fruit scented slime recipe uses a small scoop of fruit gelatin powder instead. You can still go ahead and make a batch of the jiggly stuff too (it’s actually cool science as well)! 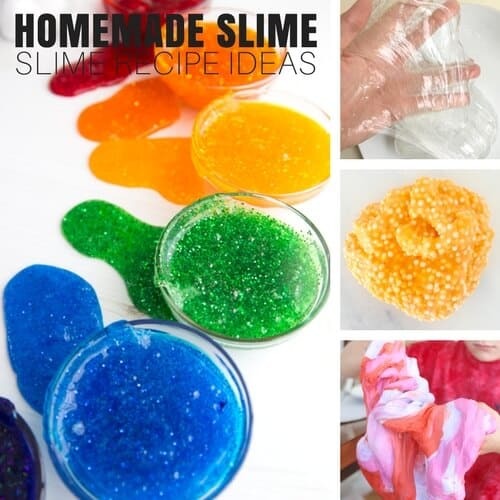 Our homemade slime recipes come in such a variety now, and this one is perfect for summer slime fun! EASY FRUIT SCENTED SLIME RECIPE WITH GELATIN! I LOVE the smell of citrus fruits, and I wanted to bring that to my basic saline solution slime recipe! Often times, scented slime uses special fragrance oils that cost a bit more. However, this fruit scented slime recipe uses our favorite jello relating powder packets. 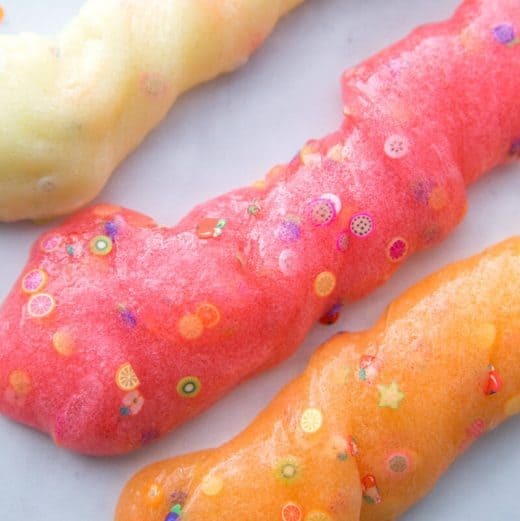 Plus, you only need a little bit so there’s no reason why you can’t make your favorite jiggly treat afterwards or save it for the next batch of slime. Watch the video! Read the recipe and the science below! 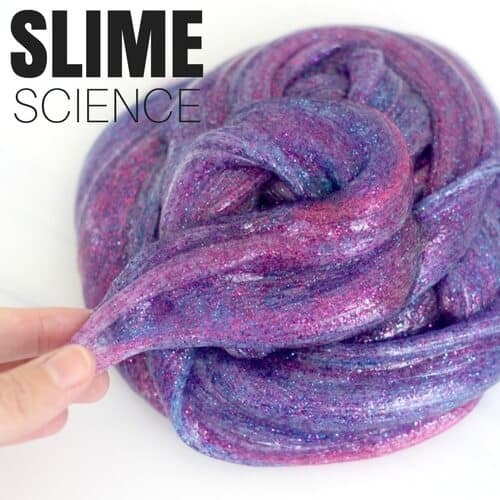 This is a very smell-able slime! Not EDIBLE! 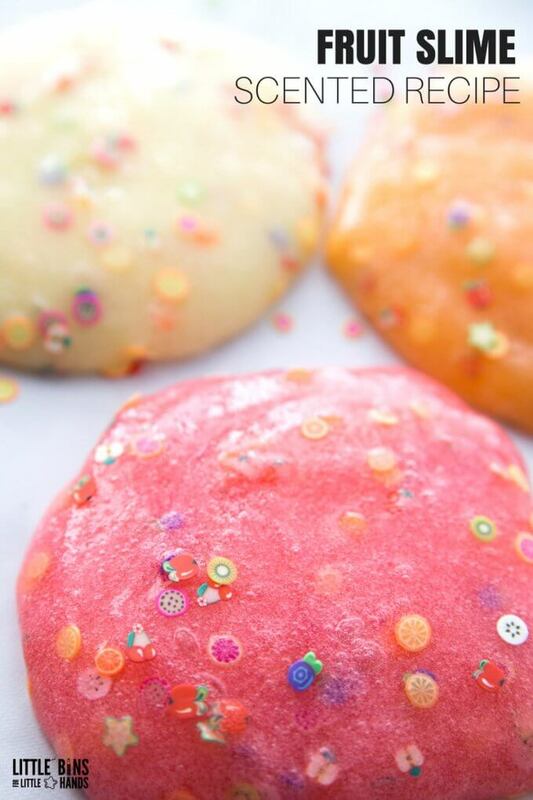 If you want an edible version of this JELLO scented slime, click here and check out our JELLO slime dough. 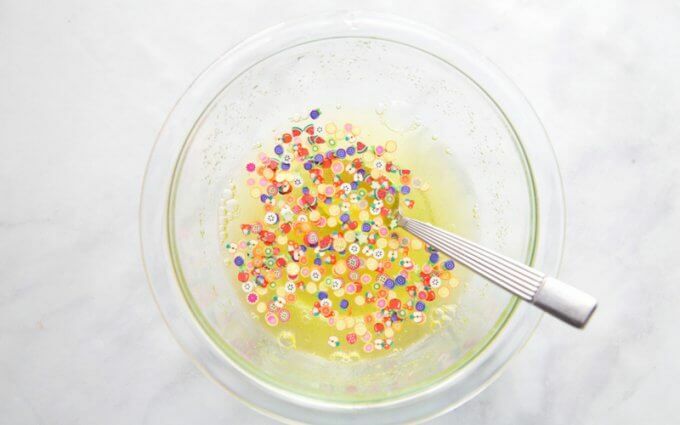 The olfactory senses will go nuts with this easy to make recipe fro slime! Of course are slime recipes are already an amazing activity for the sense of touch, but now we have added the sense of smell too. Afterwards, go ahead and make the gelatin as directed on the package and you can eat science too. 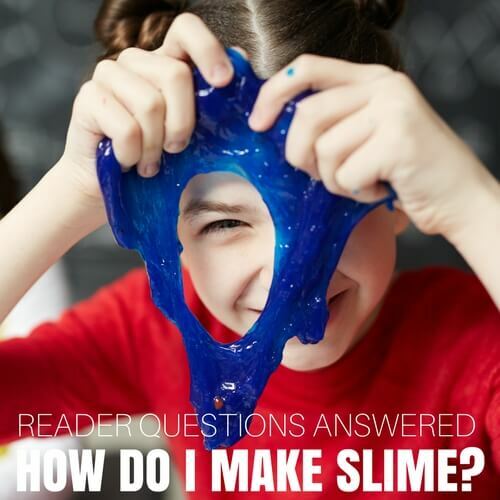 Wash hands after playing with your slime, and check out our gelatin heart science activity to learn more. You can use unflavored gelatin to make birdseed feeders too! NOTE: Do not use sugar free JELLO for this homemade slime recipe. 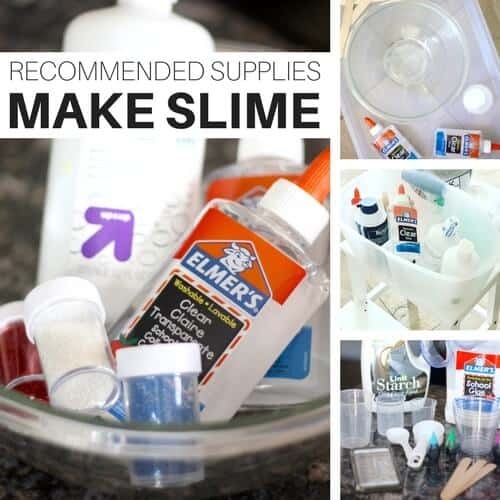 Readers always want to know which supplies and brands we use, so I highly suggest you look through our recommended slime ingredients list to get started. 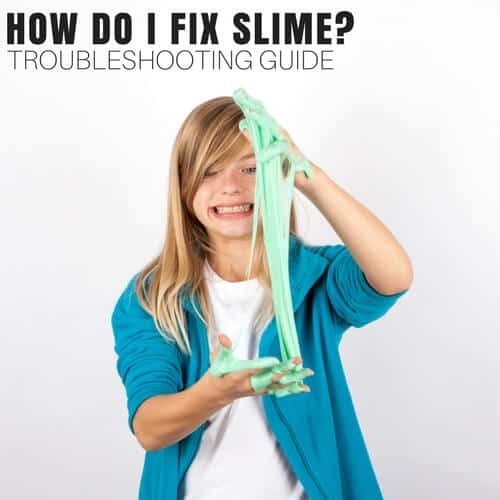 We also have a slime troubleshooting guide that’s worth a look through as well. 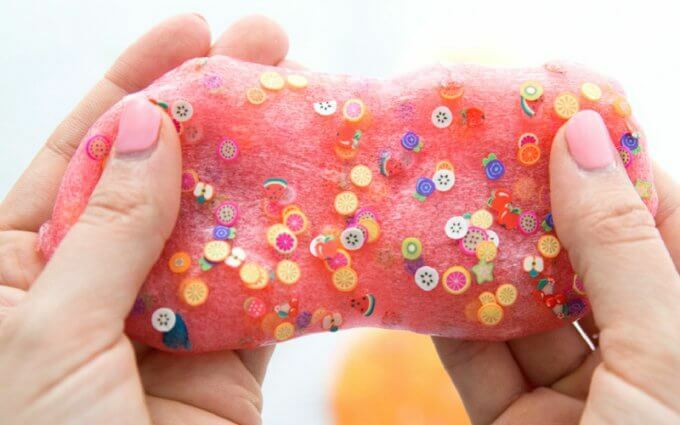 This fruit scented slime should be a UK slime friendly recipe as well as a Canadian slime friendly recipe! At the bottom of this page you will find lots of great resources for making slime and a printable recipe card! We would love to have you SUBSCRIBE to receive all kinds of great freebies! We made three separate batches of this scented slime! 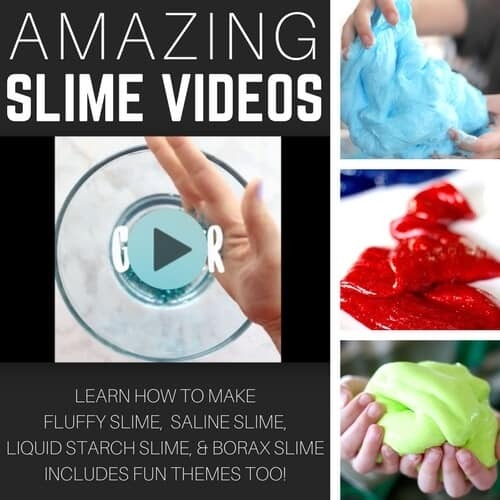 This slime uses our basic saline solution slime recipe. It does not work well with the liquid starch slime recipe. Start by gathering your ingredients! I always encourage you to have a well stocked pantry for making slime recipes! 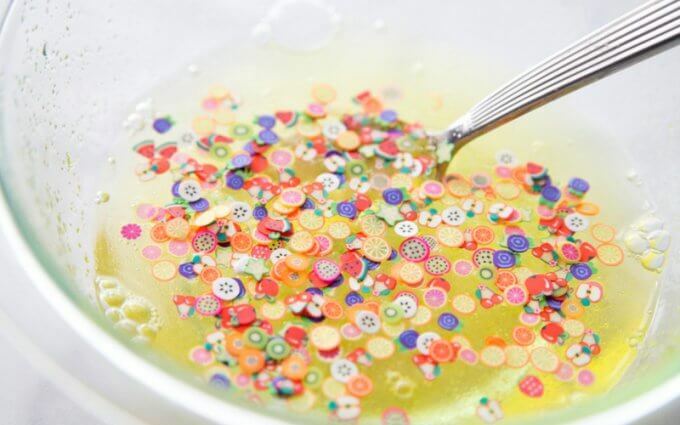 Mix glue, water, JELLO powder, and baking soda in a bowl. Add confetti and glitter if desired. Our basic recipe directions call for a tbsp of saline solution to be added, but we found that we wanted at least a 1/2 tbsp more to achieve the desired consistency. Less saline will be a stickier but stretchy slime, and the more solution the thicker and less sticky but less stretchy the slime will be. You can always add but you can not subtract! Once you have mixed up the slime and you can see it’s pulling away from the bowl, and it is difficult to stir. Get ready to knead it! Kneading is extremely important and helps reduce the stickiness. I like to knead the slime right in the bowl. Put a few drops of solution on your fingertips and go for it! Knead and squish and fold the slime into itself. This is the slime-mom method, just in case I need to drop everything and help someone find the shoe they are standing on! 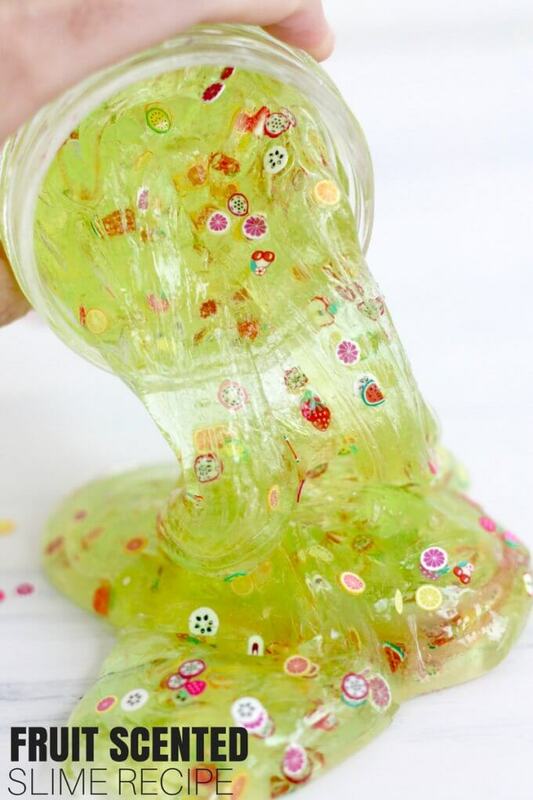 Now your fruit scented slime is ready for sniffing, stretching, squishing, and popping! If you have been wanting to make a fun fruit scented slime recipe with your kids, our easy recipe is perfect for you! Give it a try and let us know what you think. Email us with any questions, [email protected] We are happy to help because we stand by our recipes! As promised up above, we have more slime recipe resources for you to check out! You will find tons of popular recipes the kids are begging to make. Also, we have tons of videos to check out. 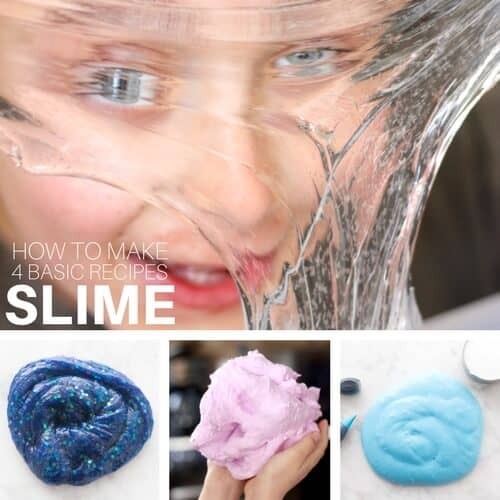 Remember, once you learn how to make our 4 basic slime recipes, you can add so much variety. 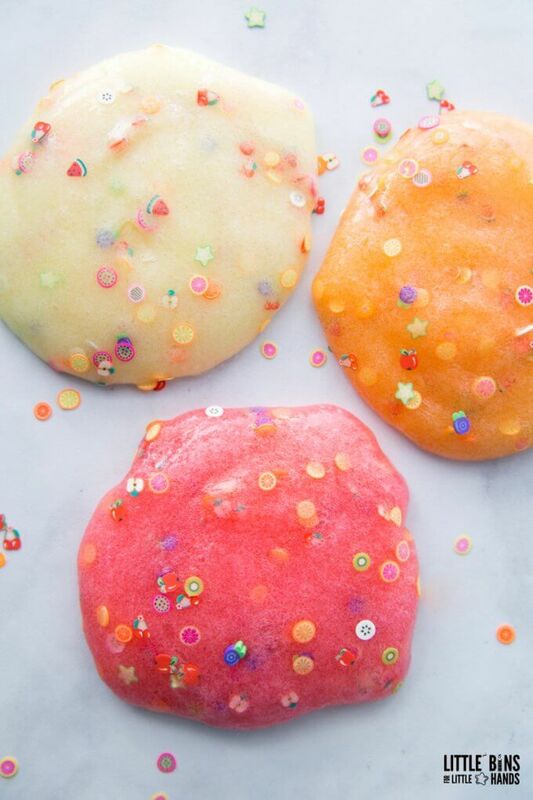 Our homemade slime recipes are truly versatile! Mix glue and water in a bowl. Add gelatin powder and stir. Stir in saline solution and mix until difficult to stir and slime has formed. It should pull away from sides and bottom of bowl. Knead your slime. Squeeze a few drops of solution on you r fingers and knead your slime till desired consistency is reached! I knead right in the bowl!